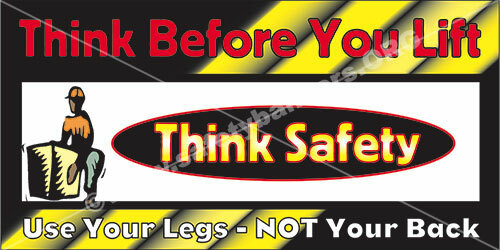 Our safety banners site has over 1,200 safety banners images. Our safety images come in both horizontal (left to right) and vertical (up and down) format. 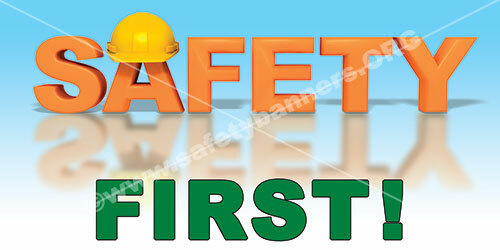 Deliver your safety goals with impact through eye-catching and vibrant safety banners images. 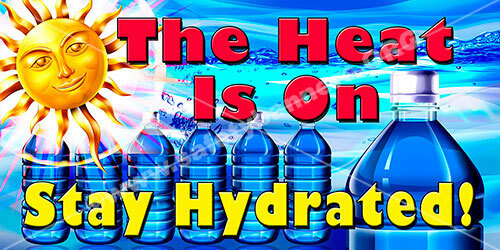 Emphasize your safety programs with bold graphics and memorable safety slogans. 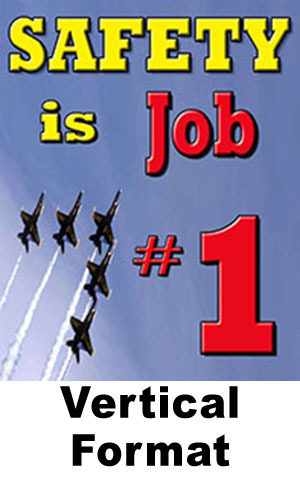 SafetyBanners.Org safety images add instant awareness to your workplace. Large, bright, colorful and easily seen safety banners images promote safety, job quality, incident prevention, teamwork, and a lot more. 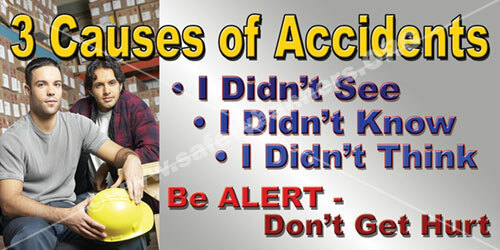 Safety banners images are a great asset for reinforcing your safety programs and can help prevent incidents. Motivational safety banners and posters are a great way for getting attention and a perfect way to get people thinking about safety and quality the moment they walk through the facility door. By placing safety and motivational banners and posters throughout your facility, you are showing your commitment to these ideals and show them that you are dedicated towards meeting your safety goals.